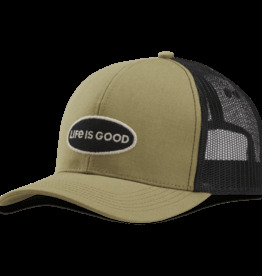 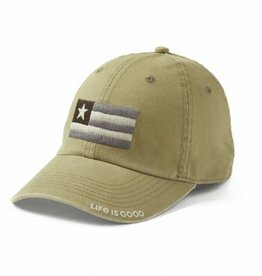 Find Life is good hats, mugs and other great accessories at One World Shoppe/Surf, Wind and Fire in downtown New Bern, NC. 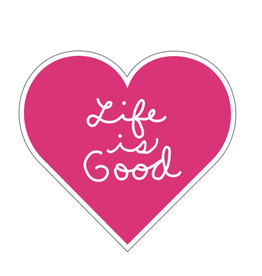 Good vibes are magnetic! 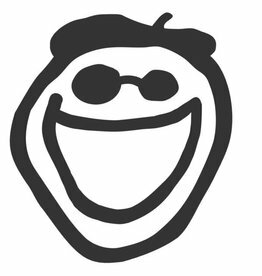 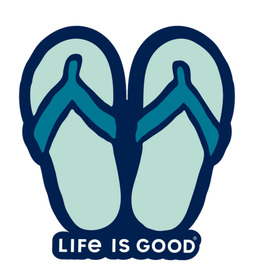 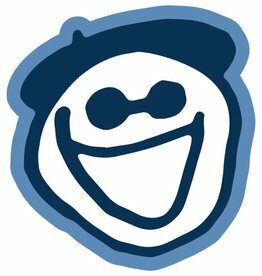 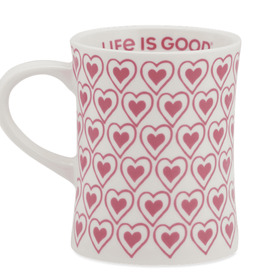 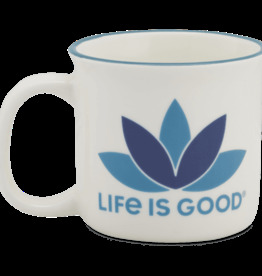 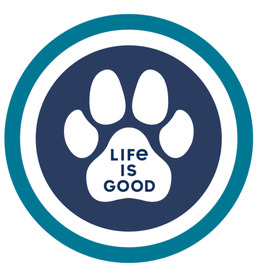 Spread the power of optimism with a Life is Good magnet. 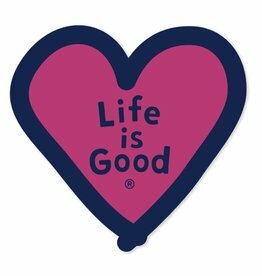 Life is Good U Die Cut Sticker Heart LIG, MIsc. 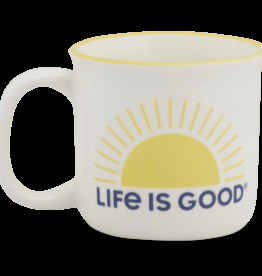 A durable favorite in the classic camp mug style. 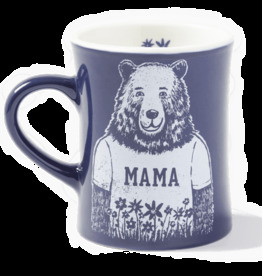 You´ll be thinking of long, happy mornings in the great outdoors from the very first sip. 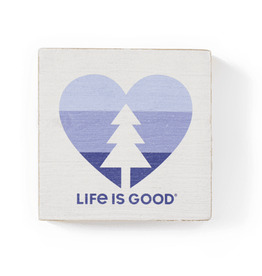 Add a little rustic to your wall in a print that makes you feel as good as the great outdoors. 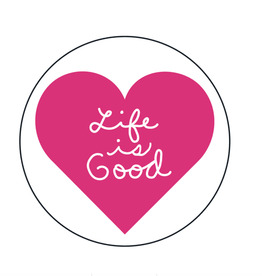 Good vibes are magnetic. 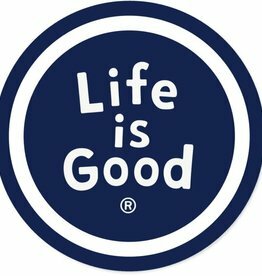 Spread ´em around wherever you wanna put up some positivity. 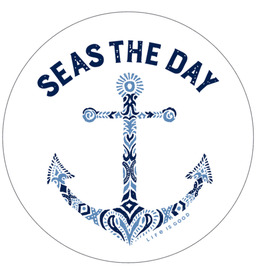 Order up! 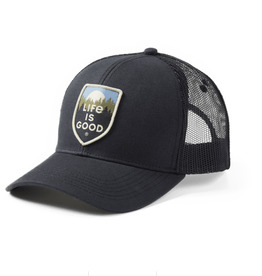 The classic customer favorite is back and bigger than ever. 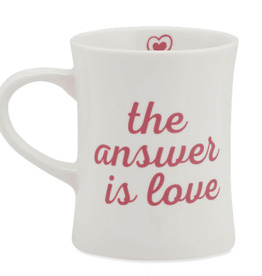 What are you having? 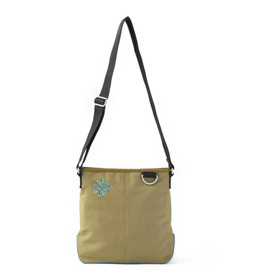 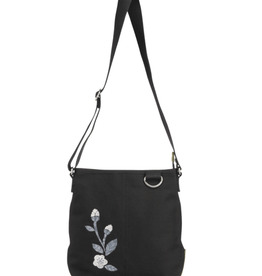 Fully lined with interior pockets and secure zip closure, this crossbody is what you´ll be bringing to farmer´s markets, festivals, and every day trip in between. 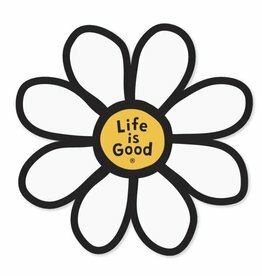 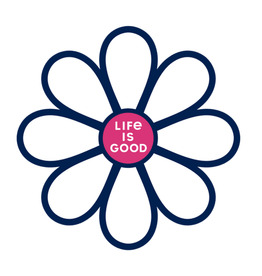 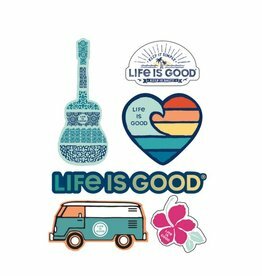 Life is Good U Die Cut Sticker Daisy LIG, Misc.